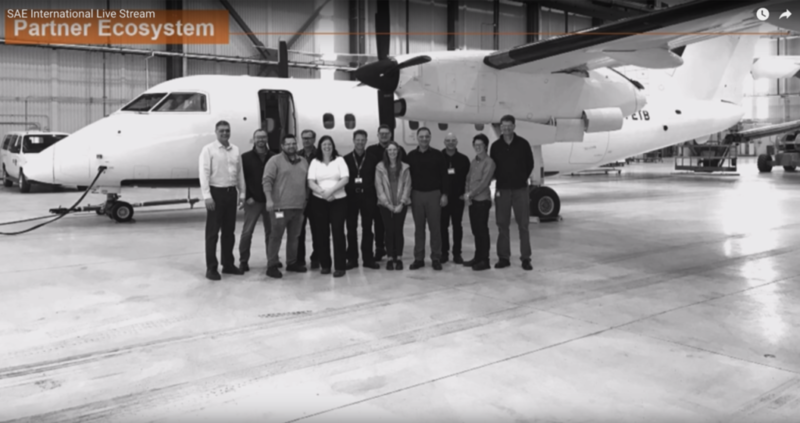 United Technologies Corp. has selected regional turboprops as its inroad to the electric transportation market, and it says its hybrid-electric solution could achieve a 30 percent fuel savings. 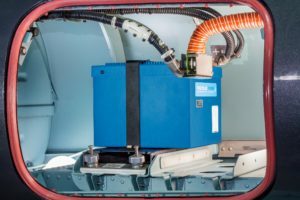 UTC is developing a flight demonstrator with the engine on one side replaced by a hybrid-electric powerplant produced through collaboration with its Collins Aerospace and Pratt & Whitney subsidiaries. Dubbed Project 804, the test aircraft is intended to “demonstrate the technical viability of a hybrid propulsion system, but also the economic viability stemming from the massive fuel savings," according to Jason Chua, executive director of united technologies advanced projects at UTC. Project 804 will use a Bombardier Dash 8 with a two-megawatt hybrid-electric engine on one side. Jean Thomassin, coming from Pratt & Whitney, is serving as senior director of the program. The program manager will be Greg Winn, formerly of Collins Aerospace. The sweet spot, as UTC sees it, is taking 30 to 50 passengers between 200 and 250 nautical miles on hour-long trips. A regional jet, Chua explained, typically has engines far larger than it needs for most missions because of the power required during the takeoff and climb phase of flight. “If we could somehow augment power during takeoff and climb, we could outfit the aircraft with a smaller, more efficient engine, harvesting significant fuel savings," Chua said. 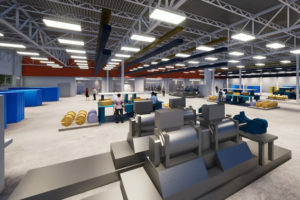 That's the goal for Project 804, which is named for the straight-line distance between a Collins facility in Illinois and a Pratt & Whitney facility in Quebec. 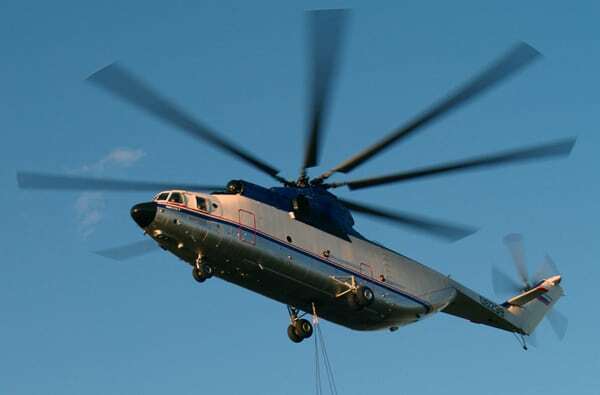 The aircraft requires a peak power of two megawatts but the steady state is half that. Batteries amp power up for a short time when needed without requiring an engine that is capable of consistently producing that level of power. The increased weight of the electric conversion will cut the Dash 8's range by about 40 percent, according to Chua, capping it at 600 miles. 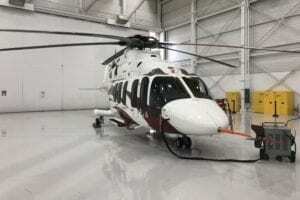 "Given that 99 percent of the missions that this aircraft flies are under 500 miles and the drafting fuel savings you can get, this seems like a pretty reasonable trade-off," he said. Exact fuel savings depend on the length of trip, as more time spent in cruise with the smaller engines will represent greater savings over a traditional regional turboprop, but it will take about 30 percent less fuel on an hour-long flight, Chua said. To help UTC operate under what Chua called an "extremely, extremely aggressive schedule," the company has drawn up one-page electronic non-disclosure agreements for interested parties to sign if they want to get involved. There are also four-page service agreements to bring in partners designed to be executed in 48 hours without the involvement of lawyers in an attempt to expedite the process. First flight should take place "in about three years," Chua said. An additional benefit of the hybrid-electric engine is that, while takeoff will drain energy, "there's an opportunity to do some regeneration and energy capture" during the descent, helping to offset the climb's expenditure much in the way electric cars capture energy from regenerative breaking. That functionality won't be in Project 804's initial version, but Chua said it is something UTC is "definitely looking into and plan[s] to implement after first flight." “It is clear that given the push toward increasingly efficient modes of transportation, electrified flight will somehow affect the aviation industry," he added. 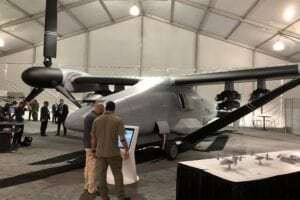 While much of the industry has been preoccupied with using electric engines in the urban air mobility space, UTC thinks going bigger will pay off — though Chua said scalability across multiple sizes is also important to the company.